High clearance tractors are available in different models, these models are easily categorized for you below. 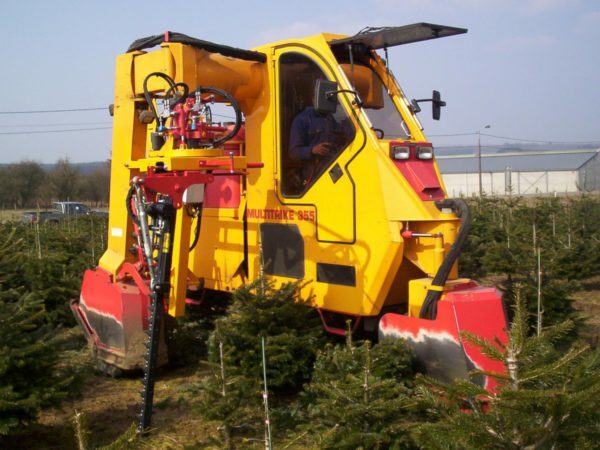 Our high clearance tractors are suitable for a.o. 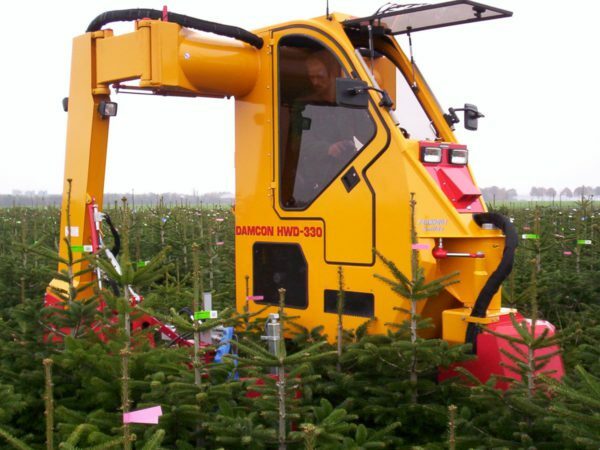 Christmas trees, fruit tree nurseries and conifers. 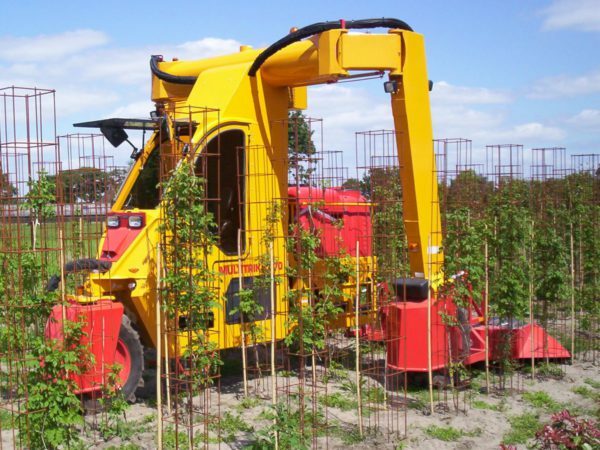 Are you growing another crop and are you curious if one of our machines fits in it? We are available for you to answer all your questions through a phone call, e-mail or a face to face conversation. The HWD-370 is the biggest type of the basic Damcon high clearance tractors it provides you with 7 hp more than a HWD-355. However the body with of 70 cm makes the machine simply too wide for 90 cm rows.